Which 5 Quarterbacks Missed Week 1 After Winning the Super Bowl? Just when we thought Deflategate and the surrounding scandal couldn’t get anymore ridiculous, the National Football League revealed new evidence that, quite frankly, changed the game. On Tuesday, commissioner Roger Goodell announced he would be upholding Tom Brady’s four-game suspension for the role he played in using underinflated balls during the AFC Championship game against the Indianapolis Colts. As it turns out, per the NFL’s statement (via ESPN), on the date of March 6 — or shortly before — Brady ordered his assistant to destroy the cellphone he had been using since early November 2014, even though he was well aware investigators had requested access. In light of the newfound evidence, Goodell believed the quarterback did more than simply fail to cooperate with the investigation. 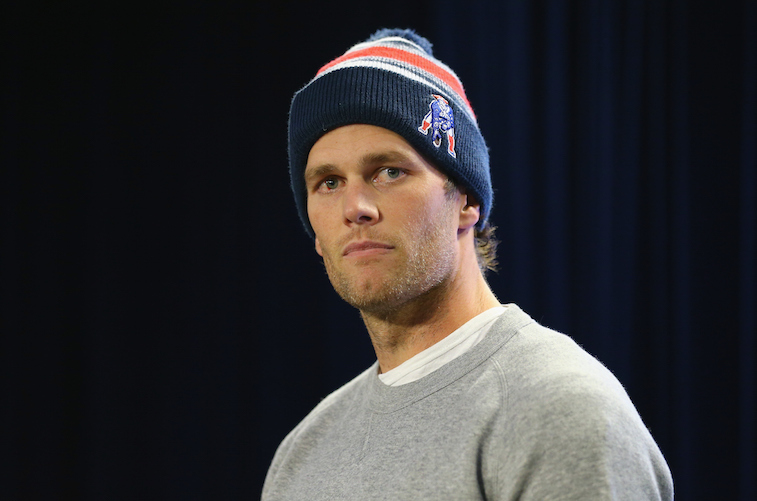 As a result, he had to decline Brady’s appeal and uphold the original punishment. Of course, this case is far from over, as Brady has since authorized the NFLPA to appeal his case in federal court. Should they get an injunction, No. 12 would actually be allowed to play this year while his case makes its way through the court system. 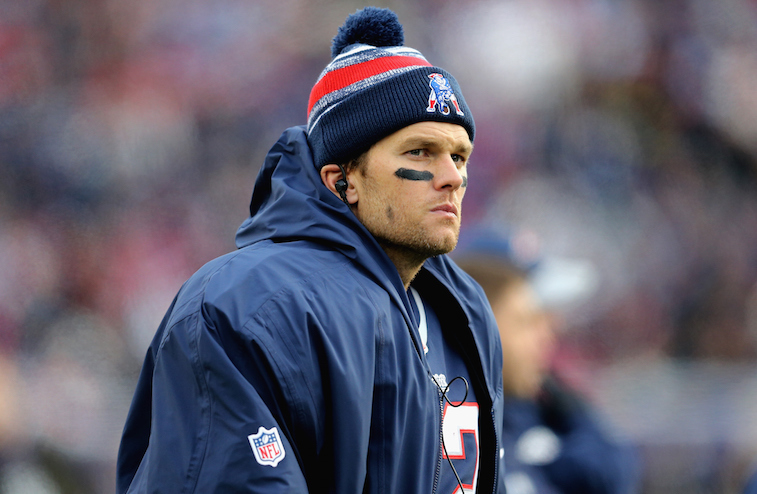 However, until that time comes, it would appear Tom Brady will not be suiting up for the beginning of the 2015 season. Not only is this a fascinating development, but it would be fairly historic. Should Brady miss the opening game of this season, he would join the list of four other quarterbacks who missed the first week of the season after winning a Super Bowl the year before. Considering this situation being somewhat unprecedented, we felt inclined to provide a little backdrop on individuals who make up this extremely rare list. With that, here are the five quarterbacks who missed Week 1 after winning the Super Bowl the year before. Roger Staubach broke out in 1971. The Hall of Famer was 10-0 as a starter, threw for 1,882 yards, had 15 touchdowns passes, and led the NFL with a passer rating of 104.8. 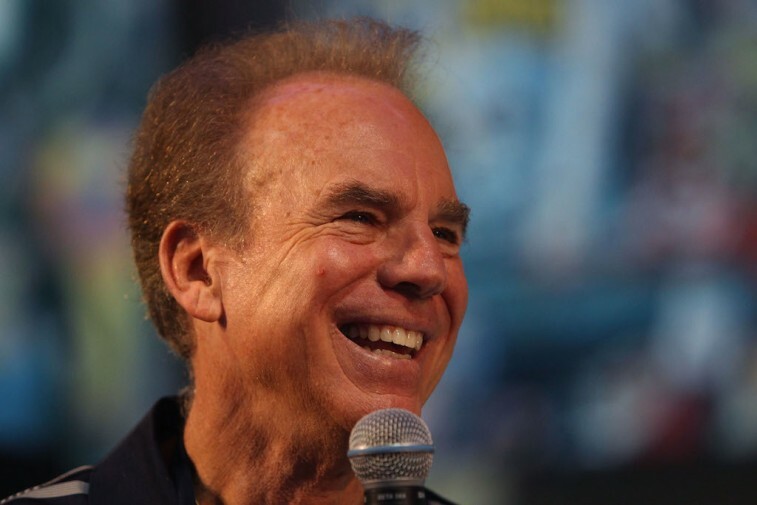 To cap off the best season of his young career, Staubach would lead the Dallas Cowboys to Super Bowl VI, where they took down the Miami Dolphins by a score of 24-3. Unfortunately, despite being named the game’s MVP — after throwing for two touchdowns and no interceptions — the celebration was short-lived, as Captain Comeback spent the majority of the 1972 season out with a shoulder injury. 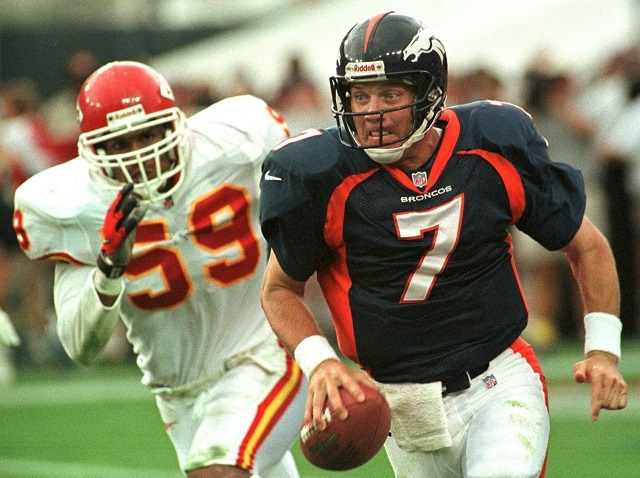 After winning the first Super Bowl of his career during the 1997 season, John Elway and the rest of the Denver Broncos embraced the challenge of being the defending world champions. And at 38 years old, Elway didn’t just lead the AFC West champs back to the big game in the 1998 season, he helped them demolish an Atlanta Falcons teams by a score of 34-19, on his way to being awarded the MVP of Super Bowl XXXIII. Instead of coming back the following season with a chance to go for three in a row, one of the game’s greatest quarterbacks decided it was finally time to go off into the sunset. Had he not decided to retire, we’re sure Elway would’ve been able to strap it up in 1999. 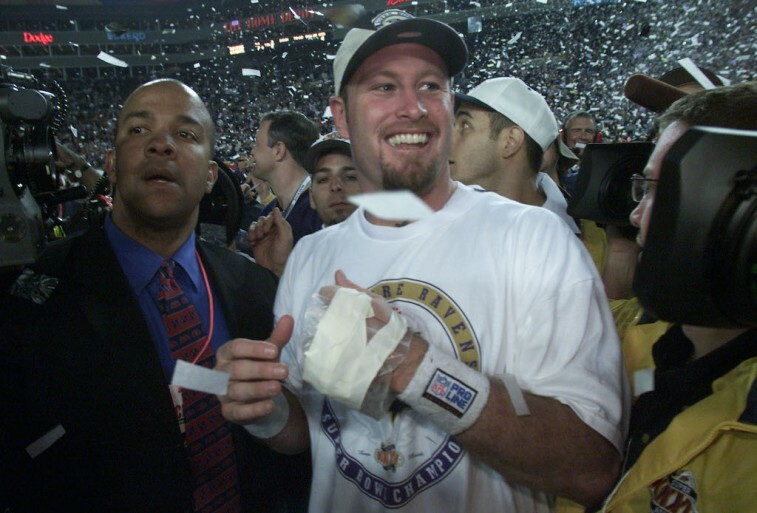 There’s no doubt that the Baltimore Ravens won Super Bowl XXXV on the backs of a historically great defense. Still, that doesn’t change the fact that Trent Dilfer took home a championship ring knowing full well he was the starting quarterback of a team that hoisted the Lombardi Trophy. However, his time with the Ravens lasted all of one season. As a result, on account of the Ravens letting him walk during free agency, Dilfer wasn’t on the field during Week 1 of the following season. At 23 years old, in just his second season in the National Football League, Ben Roethlisberger took the 11-5 Pittsburgh Steelers from a wild-card team all the way to the Super Bowl. 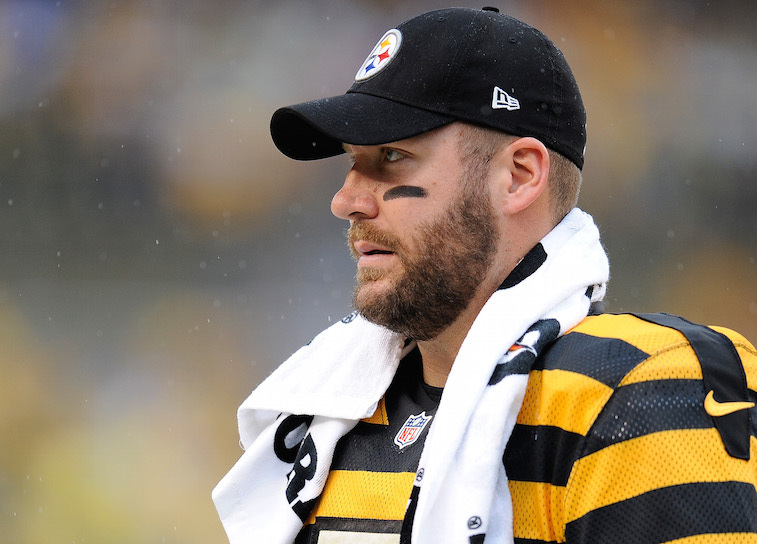 And despite throwing two interceptions and only tallying 123 yards in the air, Big Ben was able to lead the Black and Gold to its fifth Super Bowl in franchise history. It’s a good thing this contest came off without a hitch. No controversies to see here. Just kidding. Haunted by two failed attempts to win his fourth Super Bowl, Tom Brady and the New England Patriots finally got over the hump by defeating the defending champion Seattle Seahawks by a score of 28-24. The game may forever be remembered for what some consider to be the worst play call in Super Bowl history, but all Brady knows is that he was named MVP and his team came away with the W. And yet while this is all fine and good, with the NFL deciding to uphold the QB’s four-game suspension for his role in Deflategate, it would appear that Brady will now become the fifth quarterback in NFL to miss the opening game of the season after winning the Super Bowl the previous year.